This evolutionary concept is now happening in 49 states in the U.S. and 5 provinces in Canada. Find a local REBSEA agent. 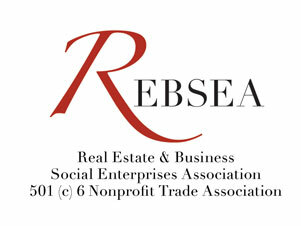 These agents are members of the Real Estate & Business Social Enterprises Association known as REBSEA. Selling, financing, or insuring a home with a REBSEA member is a way for you to Just Say Yes to Giving Back. Are you ready to be the change you want to see in the World? Participate in the transformational power of Social Enterprise.